RAH Infotech has signed an agreement with Hillstone Networks to be the company’s national distributor. The company is a leading provider of network security solutions. Hillstone Networks’ performance speaks for itself. The product line covers multiple facets of information security including next generation firewalls, intrusion prevention systems, server breach detection, and virtualized solutions. Hillstone Networks also provides both Security Management and Security Audit products that work in conjunction with Hillstone products. “In today`s times, enterprise network security professionals understand the importance of having comprehensive layered defences. From direct monetary threats like ransomware where the lifeblood of the enterprise, its data and applications are being held hostage, to socially engineered threats including Phishing, Pretexting, Tailgating, Baiting and Quid Pro Quo, the goal of the attacker is essentially the same: to extract something of value from the network. Hillstone‘s Layered Threat Protection is a portfolio of products that will keep businesses secure. 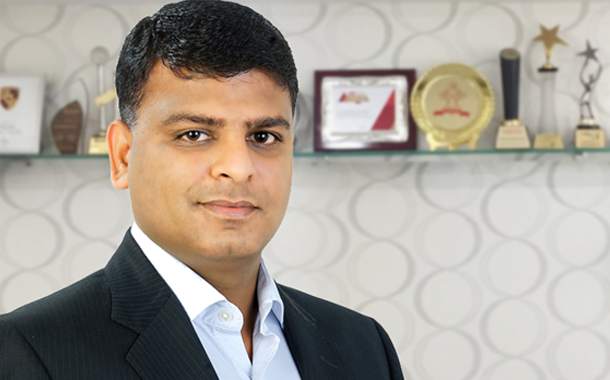 We are excited on this new partnership and look forward to doing some great business together,” said Ashok Kumar, CEO, RAH Infotech. “We work very closely with our partners to deliver solutions that meet our customers’ business needs. Our channel and technology partner programs provide training, promotion, and rewards to partners who deliver and support our intelligent next-generation enterprise and datacentre firewall solutions. This alliance with RAH Infotech would definitely help us grow in the region,” shared Ning Mo, Vice president of sales and co-founder.